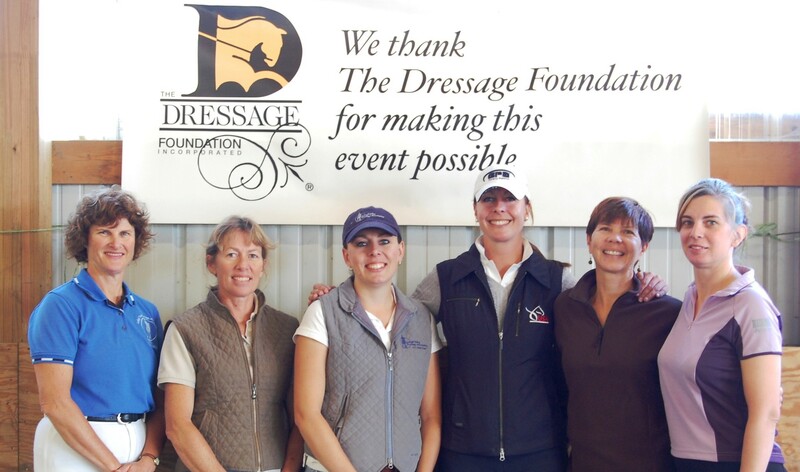 The Dressage Foundation has announced that Holly Johnson (FL) is this year’s recipient of a grant from TDF’s Heldenberg Training Center Fund. 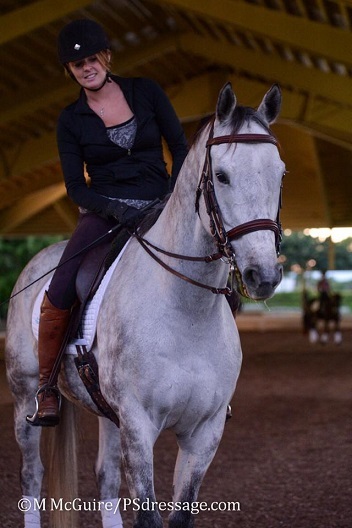 Holly will receive $2,750 to attend the Spanish Riding School’s Training Center in Heldenberg, Austria. 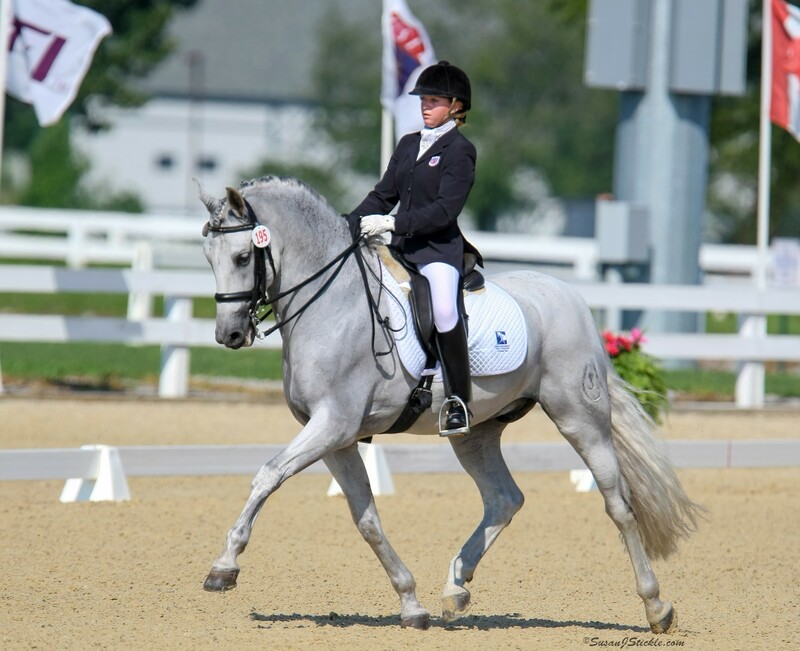 Ralph and Freddie Dreitzler established the Heldenberg Training Center Fund in memory of E.L. Dreitzler, in conjunction with Andreas Hausberger, Chief Rider at the Spanish Riding School and Director of the Training Center in Heldenberg. 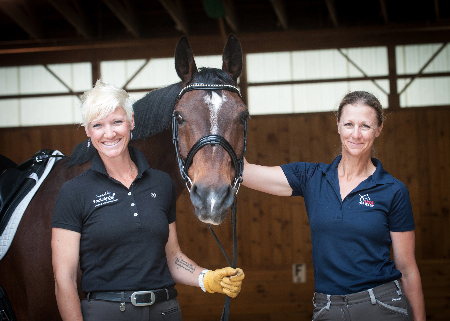 The purpose of the fund is to provide financial assistance to North American, non-professional riders to participate in educational sessions and training in Heldenberg. For application and donation information for the Heldenberg Training Center Fund in Memory of E.L. Dreitzler, click here.